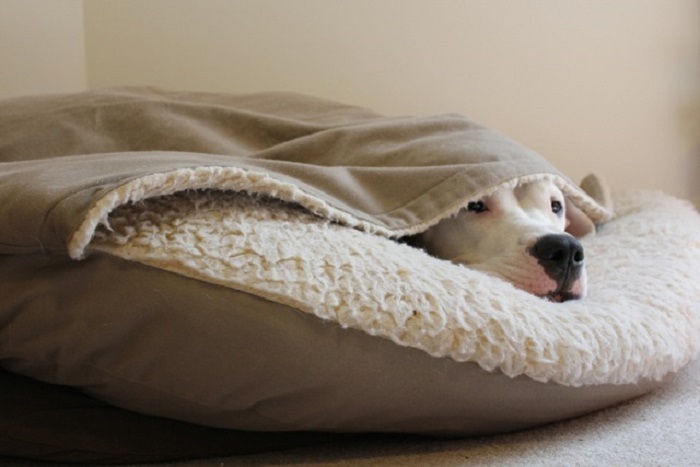 Home / Dog Blog / 10 Cool Things Your Dog Loves Doing, You Had No Idea About! 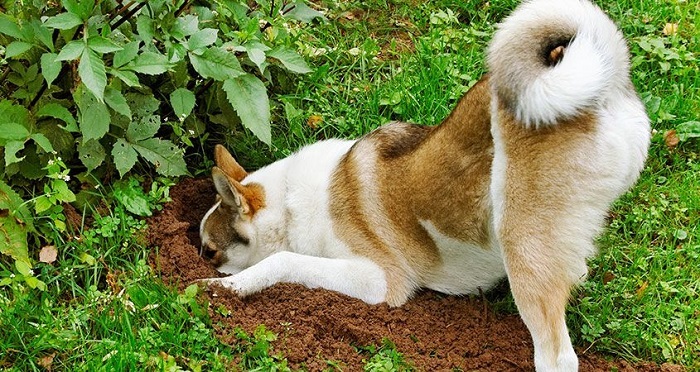 10 Cool Things Your Dog Loves Doing, You Had No Idea About! 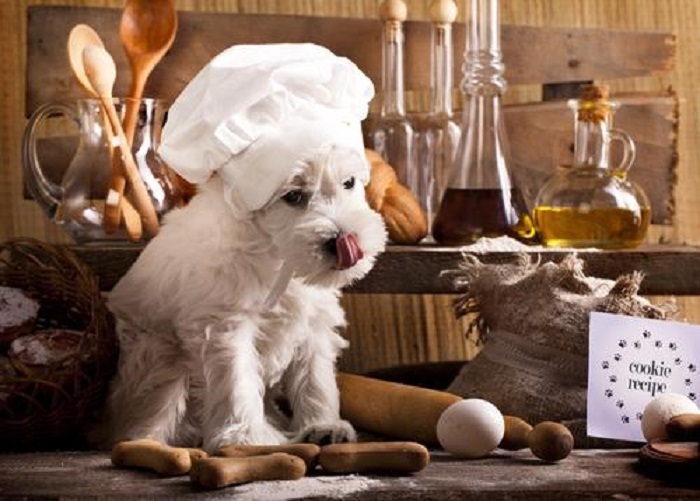 Dogs are known to do some strange and oh-so-adorable things that people have no idea about! They may seem quite inexplicable at first, but once you get to know them, and understand their instincts, it all seems easy peasy. Hiding your stuff. You thought just children did that? Well, no. Dogs hide their stuff too. YOUR stuff, actually. Some of this is just instinct. Dogs like to preserve stuff for future use. It can also be to hoard stuff with your scent. It can also be to grab attention, just like a little child. You thought only people like making comfy beds? Nuh uh! Dogs like doing this too. They go round and round and round in circles. And then plop down in the little warm crater in the middle. They also mark their territories this way. By leaving behind their scent so that other animals will not dare snuggle into their spot. Dogs love water. 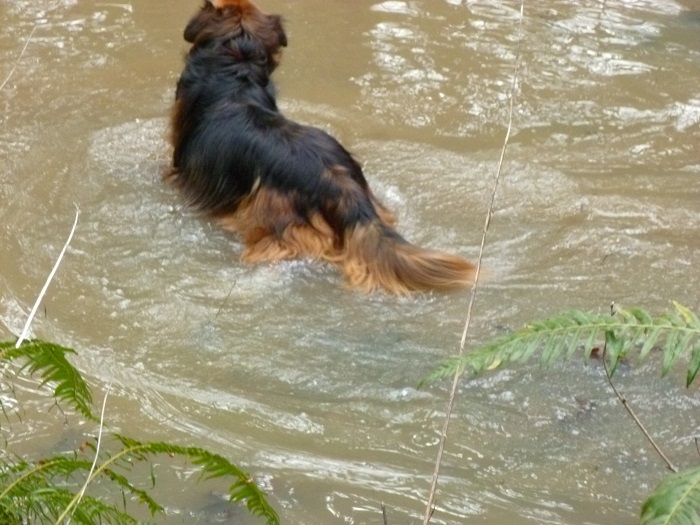 In fact, many dogs prefer a good long swim as compared to a walk for exercise. Swimming is a great exercise for dogs as it puts less pressure on the joints, and also helps the dog cool off. 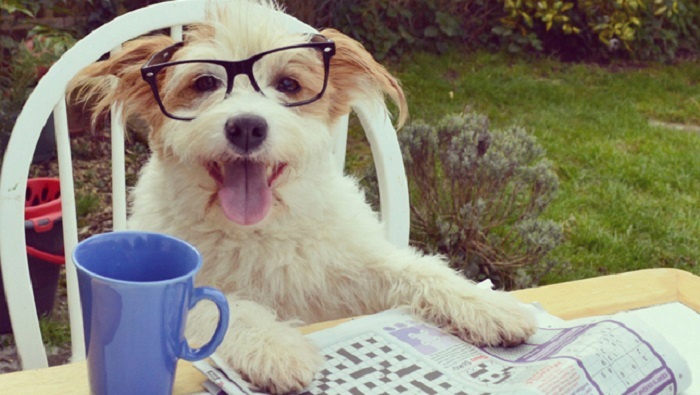 Dogs love solving puzzles. Dogs get bored easily, and a bored dog is a bad tempered dog. So get your dog new toys and puzzles all the time so that he/she can also be occupied. 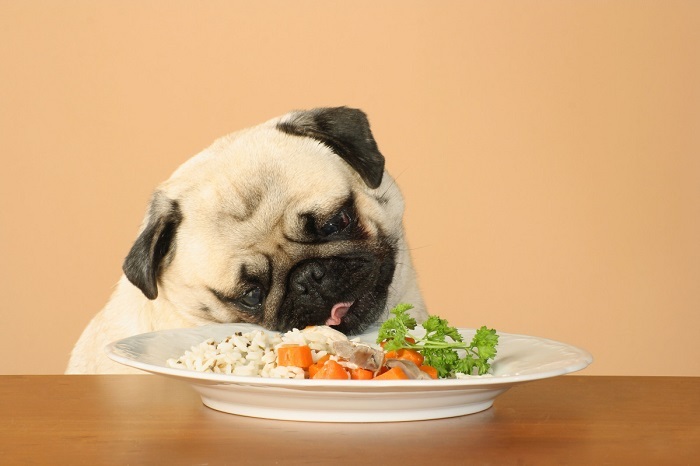 Dogs like taking their meals alone and not in the company of people. Dogs like eating free from the distraction of humans. They can concentrate on the food, and on the food alone. Dogs love frozen foods. They like feeling the chill and cold on their tongue. As dogs heat up fast they like licking frozen stuff as it helps them cool off faster. 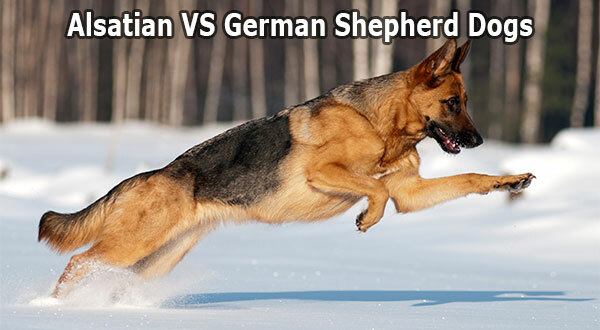 However, check with the vet before giving your dog frozen food. 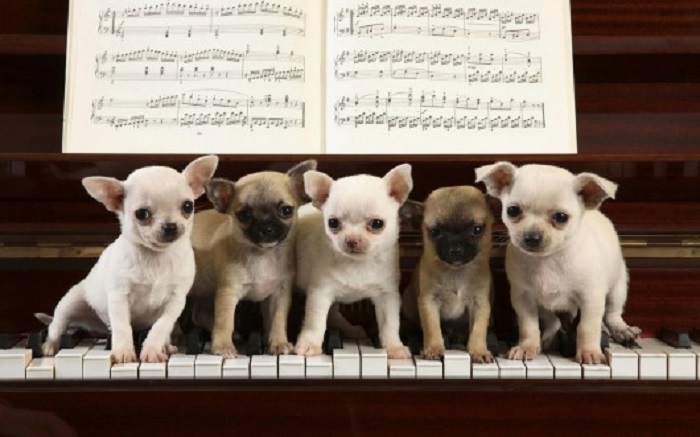 Dogs love music! 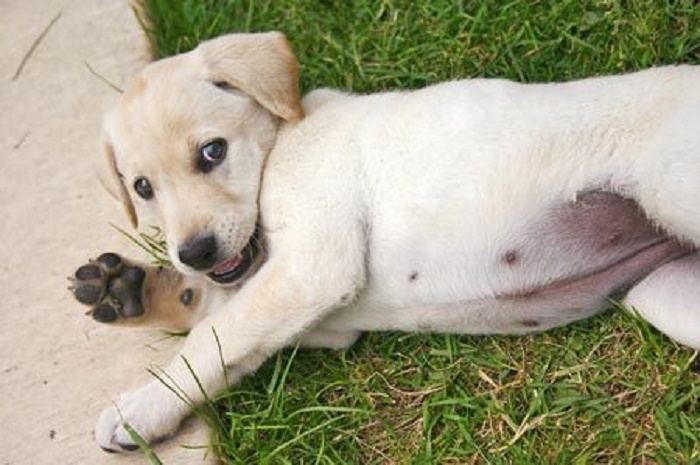 Dogs are very keen on sounds, and react to tone and pitch on an emotional level. Classical music and sweet tones calm them down while rock and heavy metal agitate them. Calming music is very healthy for a dog. Dogs love getting messy. 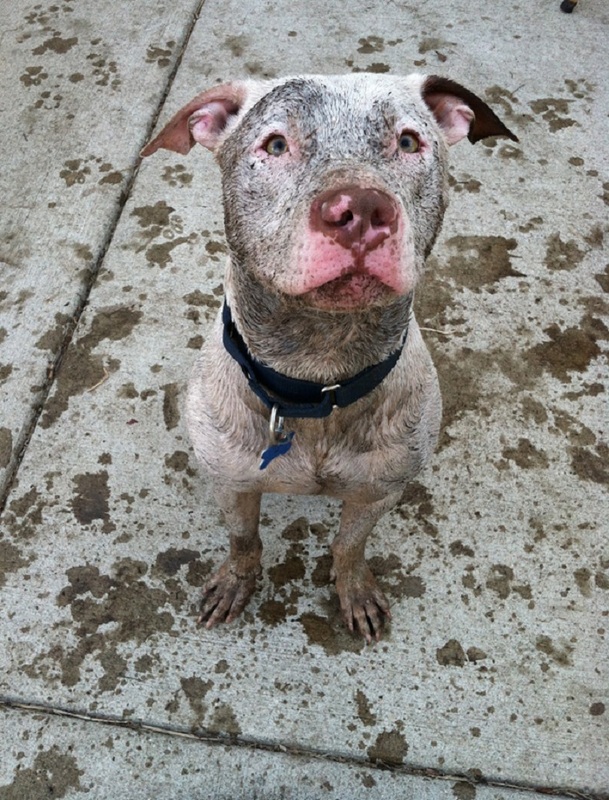 They love rolling around on wet turf, mud and even garbage. 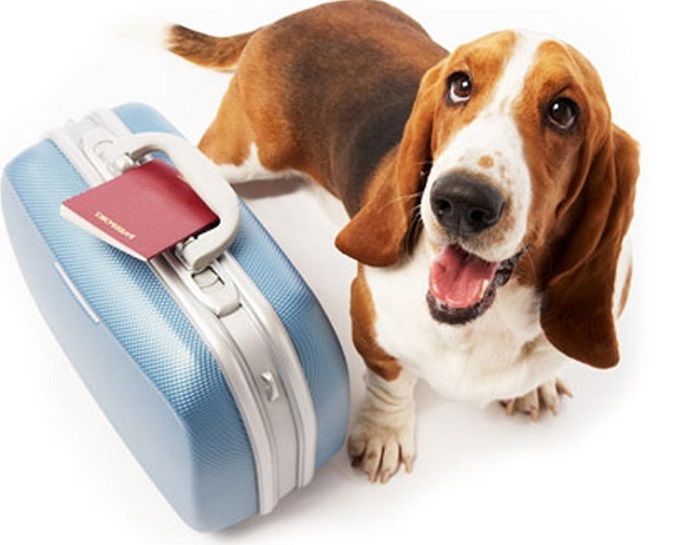 Dogs leave their scent behind everywhere so that they can mark their territory. Getting cosy on your feet. Dogs love settling down on your feet to show that you are taken! To show other dogs out there that you are his/her person and no other dog can have you. Also sitting at your feet is your dogs way of protecting you. It is also his/her way to tell you that you are much loved. Going to visit new places. Dogs have an inherent sense of adventure. They love going to see new places. 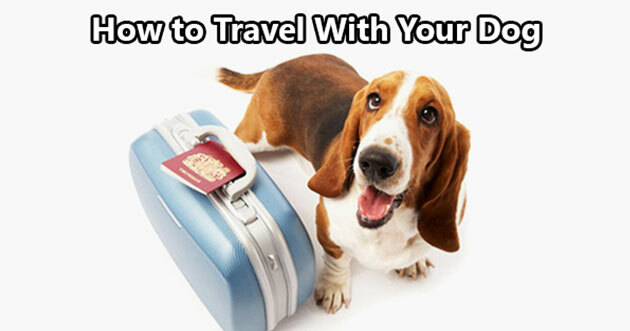 So every time you go somewhere, take your dog along for the ride. These are things that dogs love doing. 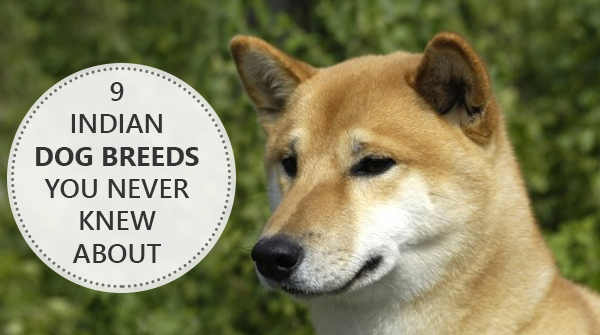 Knowing these things will help you know your dog better. 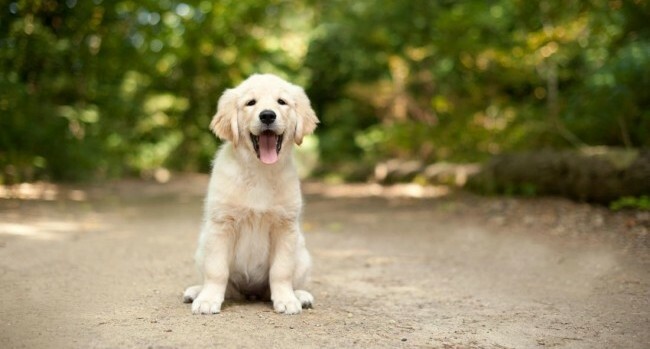 Previous Article The Best Dog Names Of 2015! Does Your Dog Have One Of These? 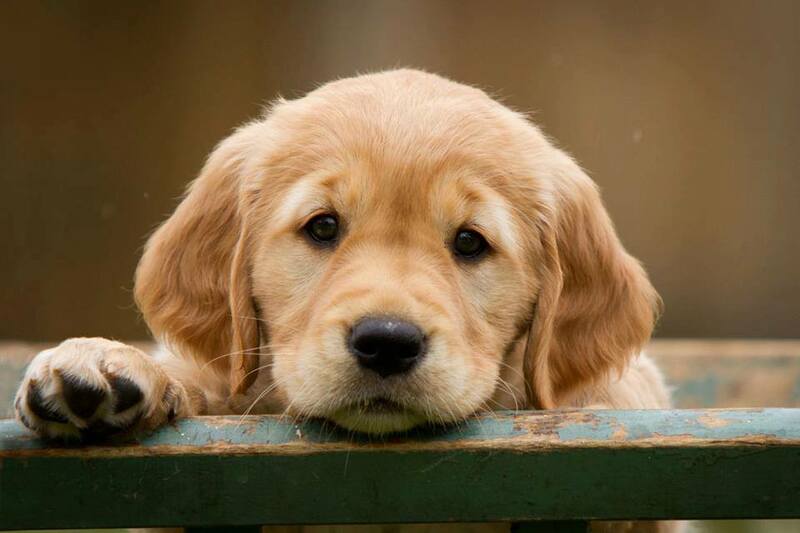 Next Article How Does Your Dog Apologize For Being Naughty?